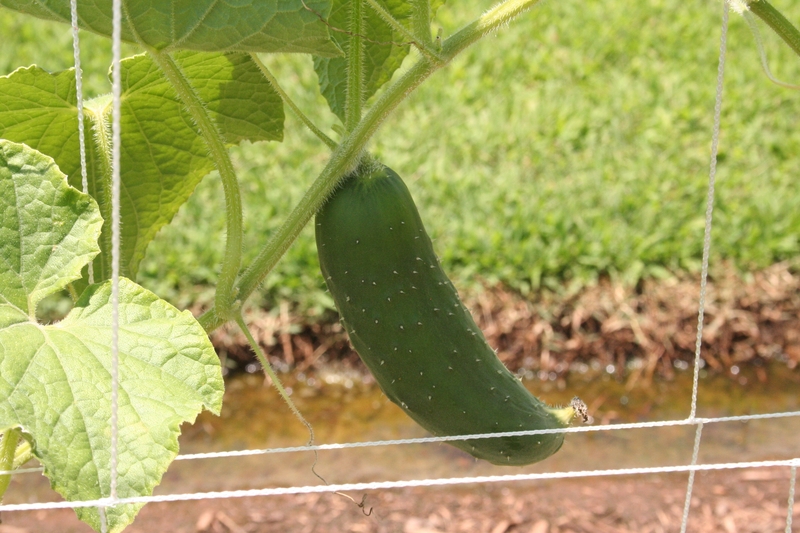 Posted on July 2, 2012, in HOW TO GROW and tagged bitter cucumbers, cucumber problems, cucumbers, how to grow cucumbers, how to grow cukes. Bookmark the permalink. 3 Comments. We grew cukes this year, and “made” them grow up a pole, tying them along the way. Once they understood the routine, they are just fine with it 🙂 My husband, who has never been fond of cukes, LOVES these from our patio garden. Growing 4 tranplants is yielding enough for us and some for our friends! When we think of taste from the garden, we often think of tomatoes. But everything is better grown at home, even lowly cucumbers.